When many of us were children, we ate snack bars that came in three flavors and were over the moon when the standard cereal bar was swapped out for the occasional cheese stick. No matter what your childhood snacking habits looked like, those time-tested products can’t hold a candle to the explosion of variety rocketing onto grocery store shelves in present day. One company who is seizing onto new consumer trends is Abbott. 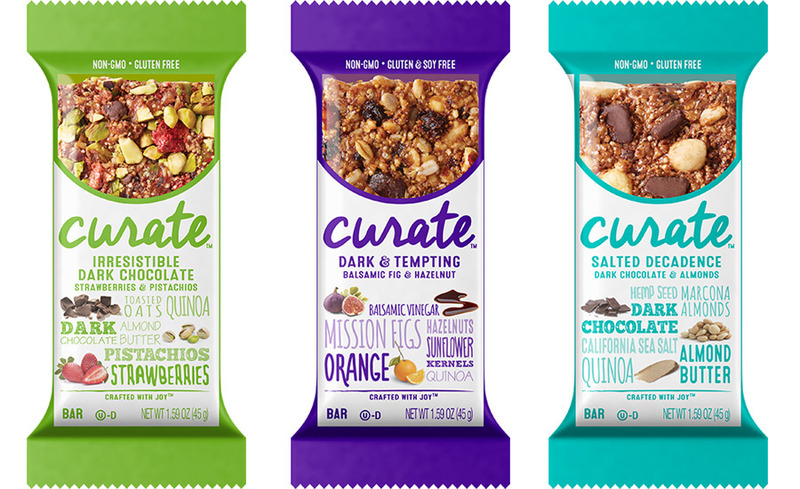 Even the name of their new snack brand, Curate, puts the consumer in mind of sophisticated museums and a feeling of high society. No longer are consumers willing to accept any standard product, but are curating their diets around quality nutrition and good taste. The new product line includes snack bar flavors with names like Sweet & Tart Berry Bliss and Dark & Tempting, which features balsamic vinegar, fig, and hazelnut as main ingredients. 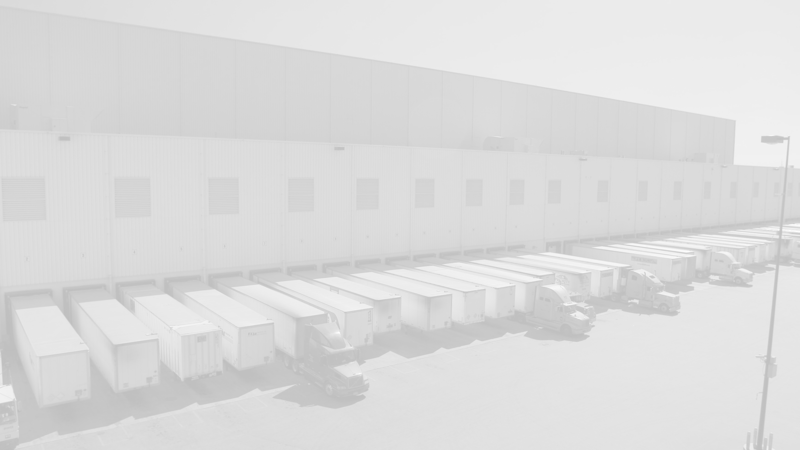 As consumers expand their culinary repertoire, supply chains must adjust to accommodate the ongoing SKU explosion. Being able to quickly replenish product on shelves grows ever more important as variety takes precedence over commonplace. Will your company take the plunge into increasingly nutritional and exotic products? To learn more about Abbott’s bold new stance on healthy snacks, click here.